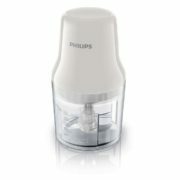 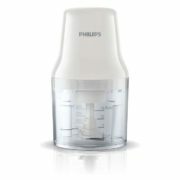 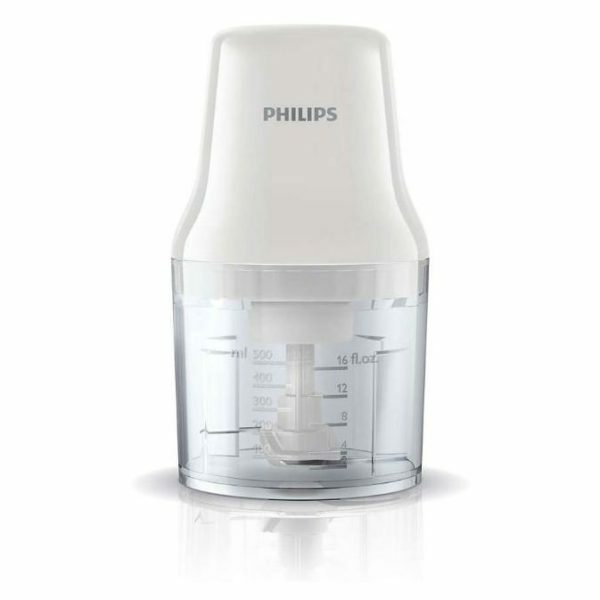 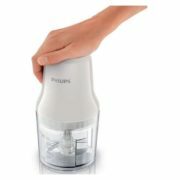 The safe way to perfect chopped foodstuffs is with this Philips HR1393/91 Daily Collection chopper. 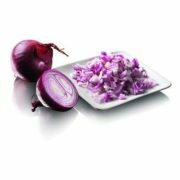 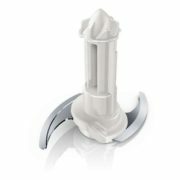 With a simple press down operation you can chop herbs, vegetables, nuts in seconds. 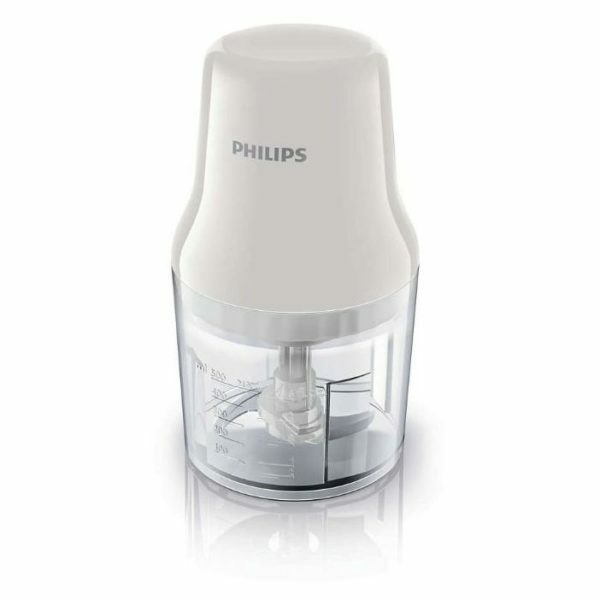 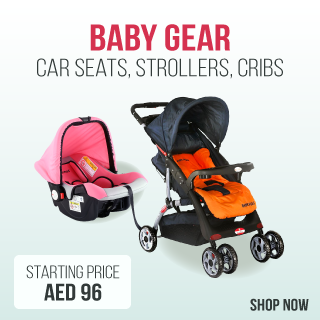 A powerful 450w motor and stainless steel blade combine to give you perfect results every time.